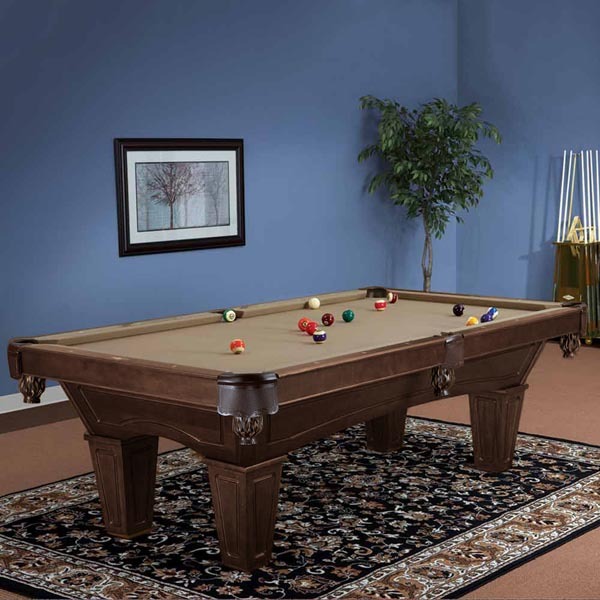 Brunswick created the Allenton Pool Table to provide both an exceptional playing experience and an exceptional centerpiece to your study, game room or basement. 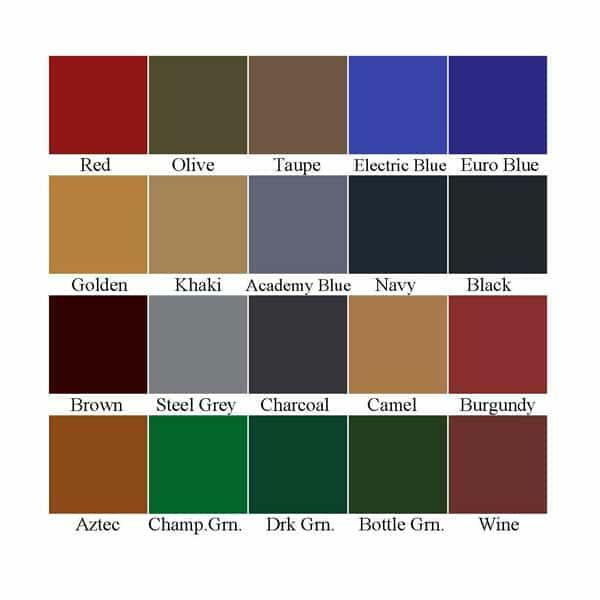 While the style is incredible, with antique furniture designs found in each nook and cranny such as the ball-and-claw feet or tapered legs (your choice), the playing surface is second to none. 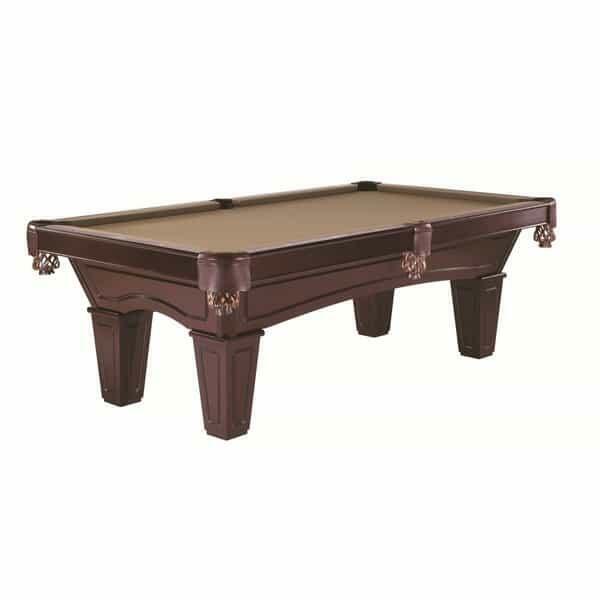 Brunswick built this table using one-inch slate, the preferred playing surface of professionals, and completes it with diamond pearled sights and solid wood rails, so not only are you gaining a beautiful billiard table but also a table that offers the very best playing experience possible. High-Performance Nut Plate: Exclusive Brunswick High Performance Nut Plate™ fastens the cushions, rails and slate together with at least 70% more torque than standard T-nuts used by competitors. Components are so tightly bound they perform as a single unit.